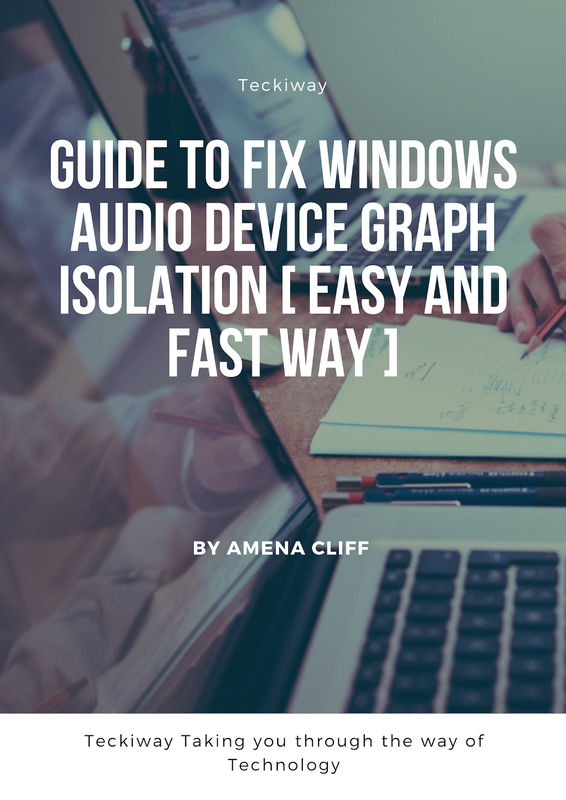 I had to test and test to know more about the windows audio device graph isolation and here are my findings. The windows audio device graph isolation is a merged part of the Windows 10 and it's responsible for handling digital signal processing and it also handles audio enhancement done automatically by Windows. 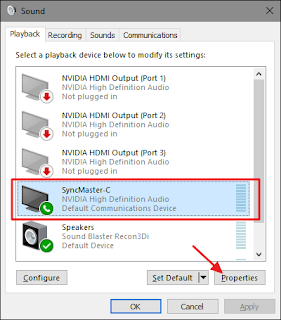 Why does windows audio device graph isolation. SOME TIMES Consume my System Processes? 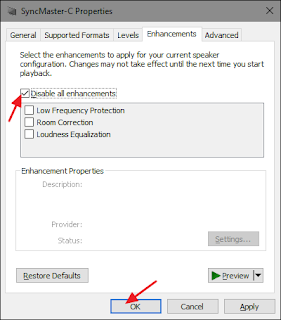 When audio enhancement are poorly written, it could lead to crash and also lead to more system consumption. These numbers may increase if a bit of audio enhancement is done, but if this happens all the time it becomes a problem. Well don't panic there's a way to turn it off, after all that's why it was left separate from Windows Audio service. Please note that this Doesn't mean you are switching off windows Audio service, rather you are just killing the Enhancement. Right click on the Sound icon in the notification bar. On the Enhancement tab, there are a lot of options there on what possible Enhancement can be done. Click On Disable all Enhancement. 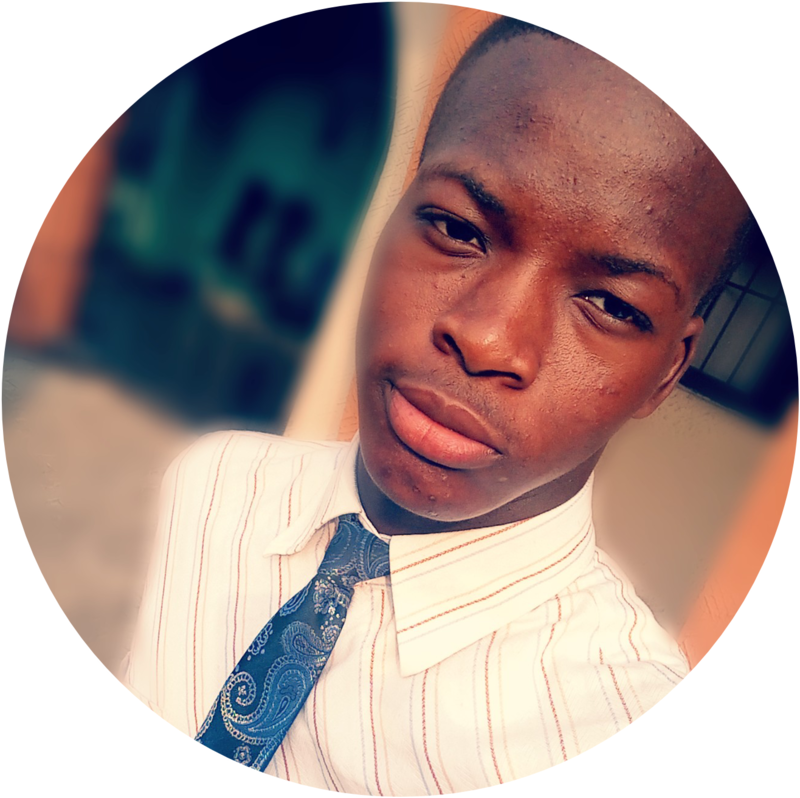 Check out if it solves your problem, if it doesn't then you have to go back and reset that Disable all Enhancement and then try to narrow down the cause. If this doesn't Work, you have to Try another Device, maybe you Suspected the wrong device. 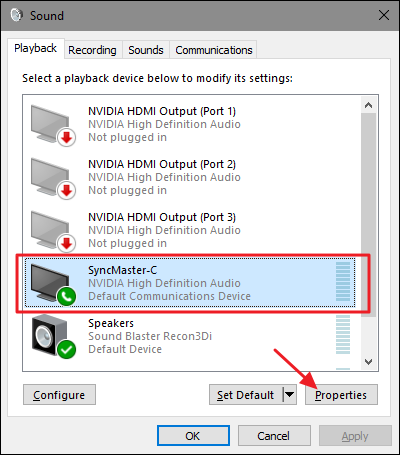 Can the windows audio device graph isolation be Disabled? 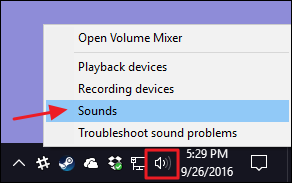 If you try to do this temporarily, Windows will send you a message telling you to open The Audio troubleshooter. 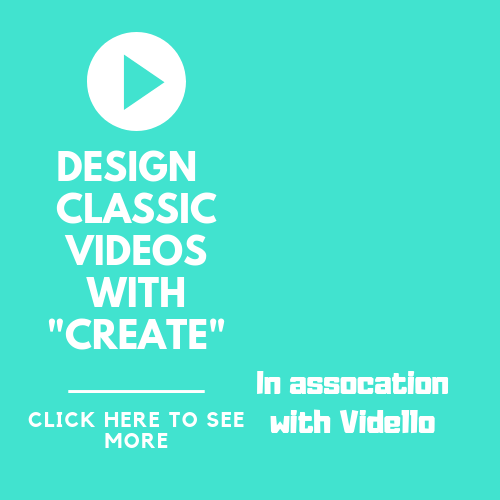 The Audio trouble shooter won't solve your problem of fixing your windows audio device graph isolation issue especially when you have tried to disable all Enhancement. If this is really a serious issue that it lags your system, then it could be malware. Use a 3rd Party Anti Virus scanner to search for the the malware, its it's related to the windows audio device graph isolation. There are a lot of this apps you can use and they are available on the Internet. This is because the windows audio device graph isolation may devour the drivers which are out of date. This site stressful and tedious and it's pretty much the same as for the windows audio device graph isolation issue to be solved. Be careful and make sure you don't Install the wrong driver, if you do your PC may have issues. It's not so hard to solve this issue of windows audio device graph isolation but I also strongly advice you go to your Computer's care sentence.